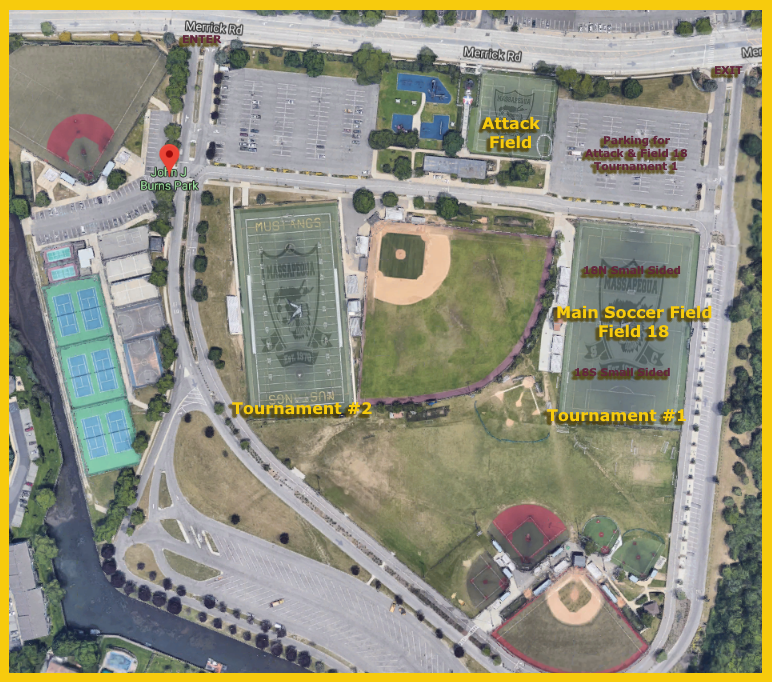 *Note that for small sided games, the Main Soccer field may be designated as 18N or 18S meaning the game will be played on the North or South half of the Main Soccer Field. © Massapequa Soccer Club. All rights reserved.